Michael A. Palombo is a shareholder practicing in the areas of labor and employment, municipal law/school law, administrative law and appellate law. Duquesne University, B.S./B.A. 1990, J.D. 1993. Admitted to practice in Pennsylvania in 1993. Admitted to practice before the United States District Court for the Western and Middle Districts of Pennsylvania and the Third Circuit Court of Appeals. Pennsylvania and Allegheny County Bar Associations. Allegheny County Bar Association Municipal and School Solicitors Section and Labor and Employment Law Section. Following his graduation from Duquesne Law School, where he was a member of the Duquesne Law Review, and served as Managing Editor, Mr. Palombo found his passion representing employers in labor and employment matters. Mike represents both public and private employers in matters relating to labor relations, collective bargaining negotiations, personnel and human resources consulting, employment discrimination, wage and hour disputes, claims of discrimination and other general employment matters. Mike has written a number of articles on labor and employment topics, has provided training to his clients on these issues, and served as a contributing editor for How Arbitration Works, Sixth Edition, Elkouri & Elkouri, a national treatise on the grievance and interest arbitration processes. 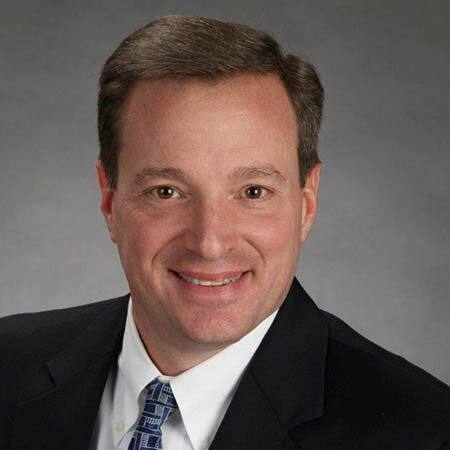 Mike is a frequent presenter for public sector organizations, including the Pennsylvania Municipal League, the Local Government Academy, and the Allegheny League of Municipalities. Mike grew up in the City of Pittsburgh, where he learned the value of hard work. In fact, Mike was working as a school janitor during his college years when he met Kelly, a first grade teacher at the school. Mike and Kelly married after his graduation from law school and have two children, Tyler and Maria. Family is the focus for Mike. When he is not working, reading, running or spending time fundraising for one of his favorite charities, he is spending time with his extended family, nearly all of whom live in the Pittsburgh area. Mike resides with his family in Mt. Lebanon.